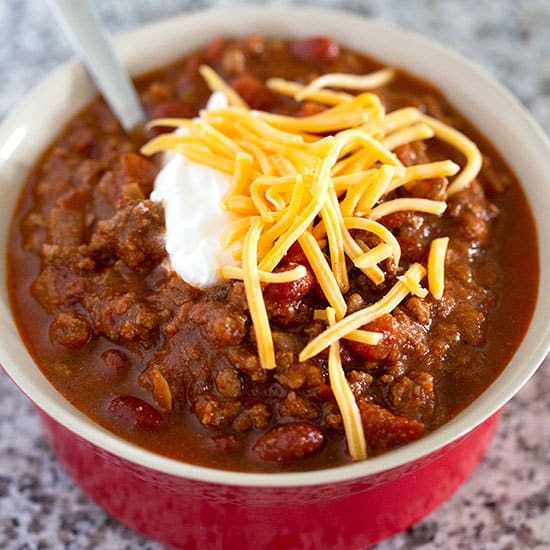 Sunday, March 31 after our Special Singing service we’re going to have a Chili Cook-off! If you’re interested in participating, please sign up today! In addition to chili there will also be grilled cheese sandwiches, cornbread and chips. Invite your friends and come hungry!